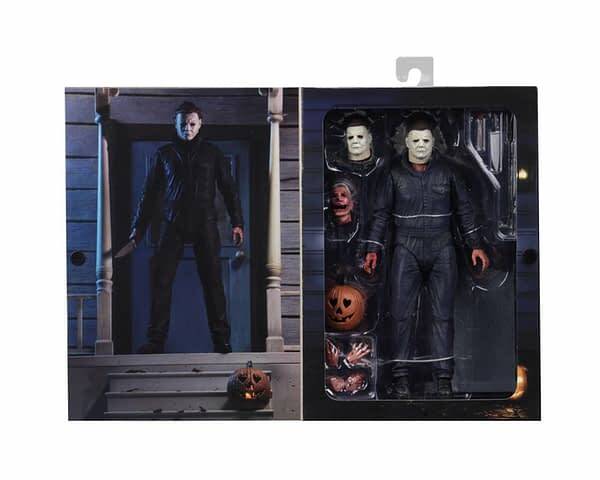 NECA is releasing their most anticipated figure of they year this month, and we now have pics of the boxed Ultimate Michael Myers Halloween 2018 figure. 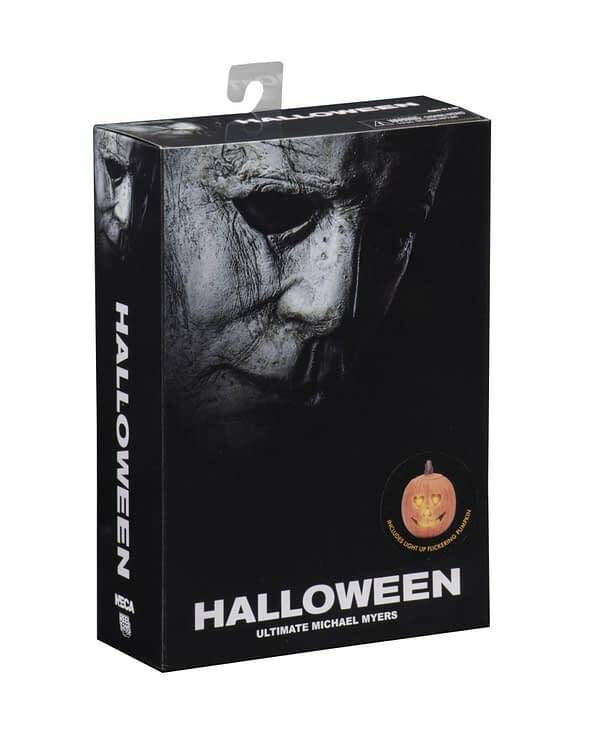 The front features the first teaser poster of Michael’s face, while the back features the figure in various poses and scenes from the film, along with all of the accessories included. Open the flap and you get a great shot of The Shape standing on a porch, and a giant window box showing off the figure. 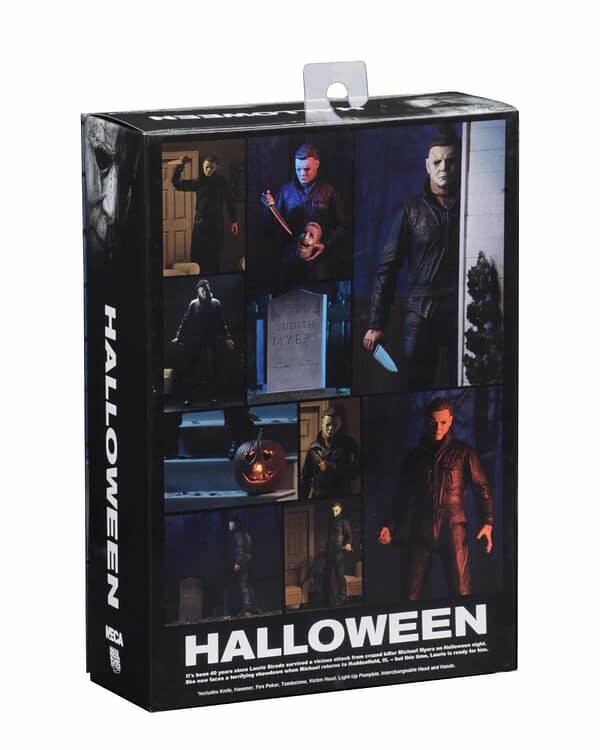 The Ultimate version of Michael Myers comes with two heads, a knife, a hammer, a jack-o-lantern that lights up and flickers, a severed head jack-o-lantern, and a gravestone. Fans have been begging NECA to add Michael Myers back to their horror line, and they seemed to have answered the call big time. Also teased last month on Halloween was the first ever Laurie Strode figure, which will also be from the new film. 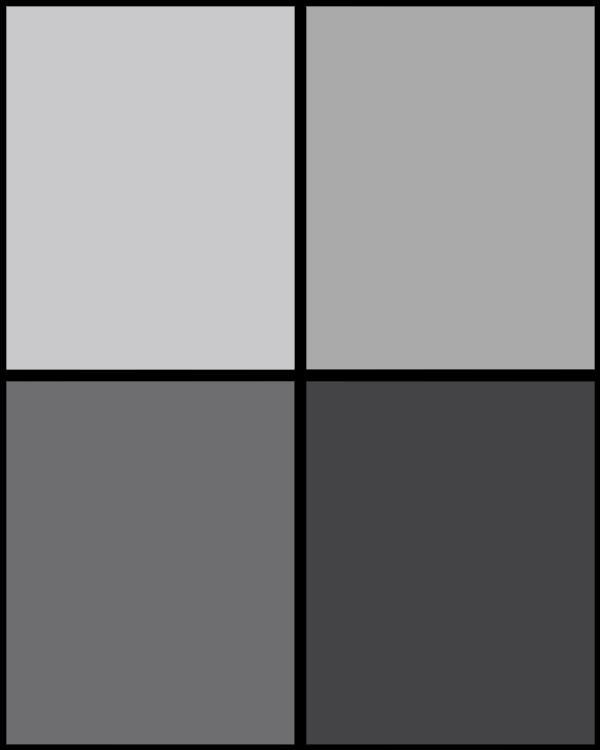 The one will release in 2019. 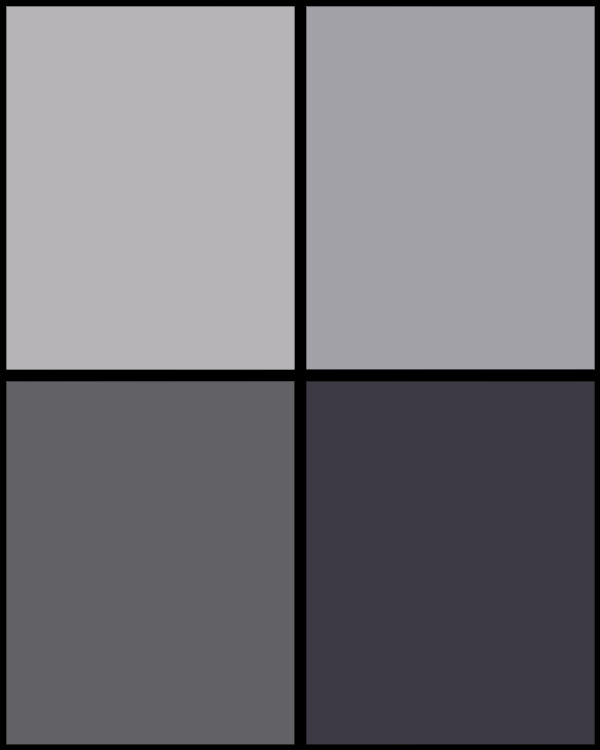 Check out the packaging and details down below. You can place a preorder for the figure right here.